Hofstra Law’s Trial Team is ranked in the top 10 in the 2017-2018 Trial Competition Performance Ranking by Fordham University School of Law. The ranking is based on teams’ performance in interscholastic law school trial competitions. 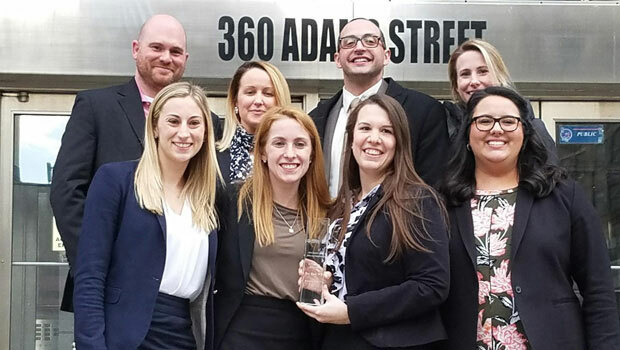 For its performance during the past two years, Hofstra Law’s Trial Team ranked in the top 20, at No. 18 in the country. 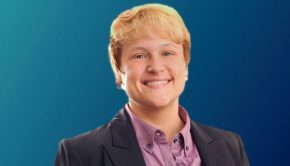 The rankings provide an objective snapshot of achievement, awarding points for competition wins as well as for advances to final or semifinal rounds in regional and national tournaments. 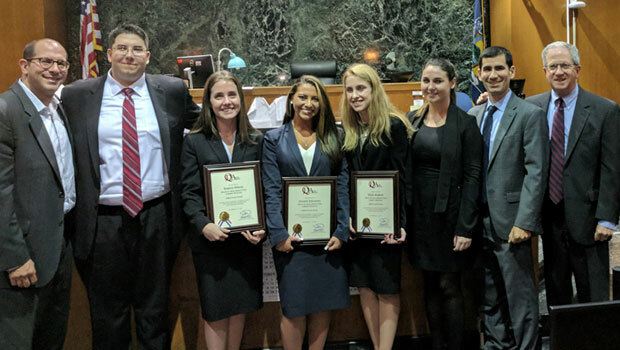 The Hofstra Law Trial Team is coached by faculty and alumni, led by Jared Rosenblatt ’03, faculty advisor to the Hofstra Trial Advocacy Association (HTAA).